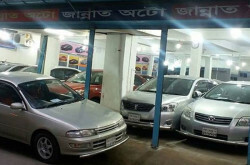 Welcome to Ali International Rent a Car Dhaka. 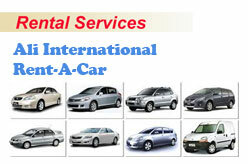 Car rental service for hourly, daily or monthly basis. A/C or non A/C Car, Microbus, Ambulance etc. 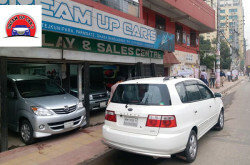 Mohammadpur, Dhaka – 1207, Bangladesh.